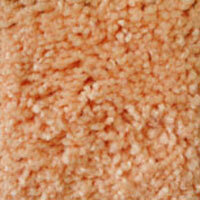 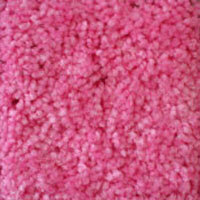 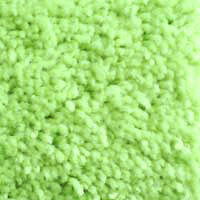 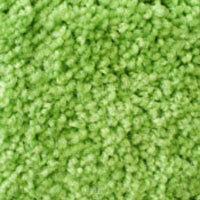 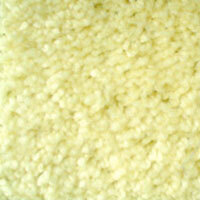 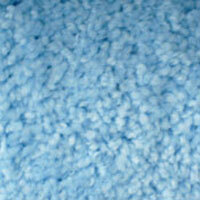 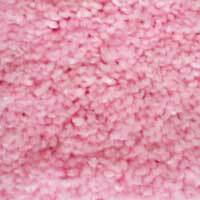 Light & Fluffy are two of the coolest carpets around for kids and adults alike. 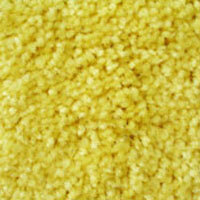 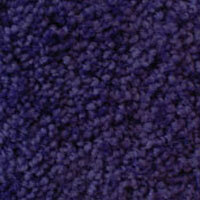 Both carpets feature a collection of the brightest colors available in pink, green, purple, orange, yellow, and blue. 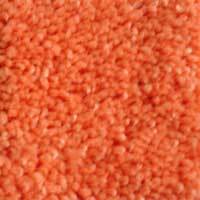 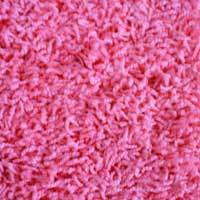 You can choose from LIGHT a low pile soft plush finish, or jazz things up with FLUFFY the latest Frize’ Shag carpet texture. 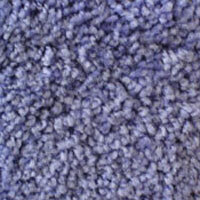 You can do the whole room, or just get a rug in the perfect size of your choice. 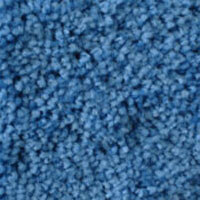 Please give us a call if you have any questions at 800-626-6936.